The picture displayed for this item is a picture of the CodeSoft 9 and may not be of this part number. 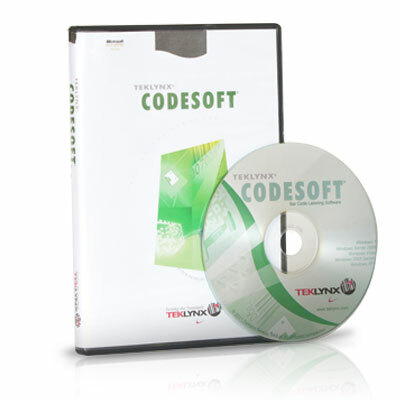 For a complete product description, including technical specifications, warranty information, and additional models please visit the main CodeSoft 9 page. Pro is for users printing text, images, and bar codes on one to three printers. Enterprise is for users printing from databases and existing systems. Network is for users who want to manage licenses from a server.